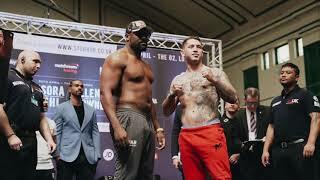 Derek Chisora vs Senad Gashi is live and official on Sky Sports Action tomorrow night from 7pm. 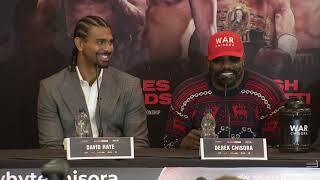 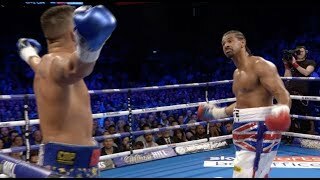 David Haye believes an explosive display from Derek Chisora against Senad Gashi sets up a mega-fight with unified world champion Anthony Joshua. 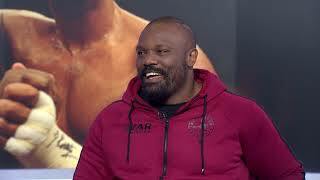 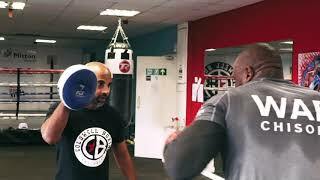 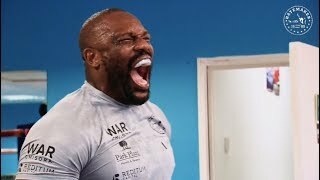 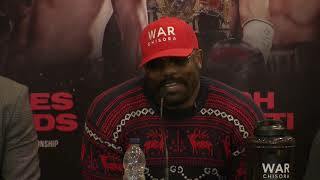 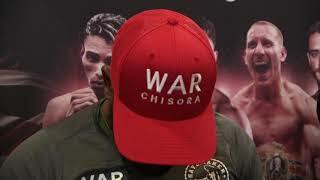 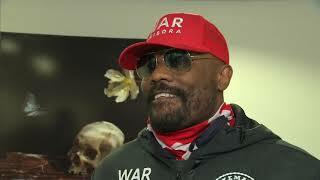 Derek 'War' Chisora has enlisted the service of top UK trainer Dave Coldwell as he prepares to make his return to the ring. 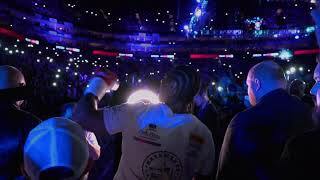 Watch Dillian Whyte vs Derek Chisora 2, from The O2, London, on Saturday, live on Sky Sports Box Office, from 6pm. 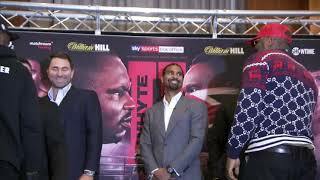 Book it via your Sky remote. 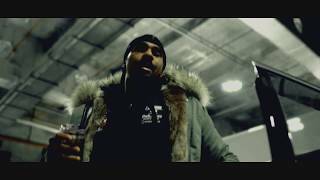 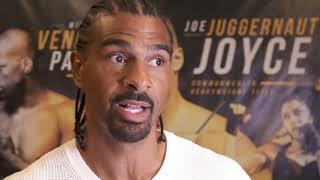 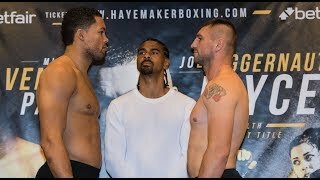 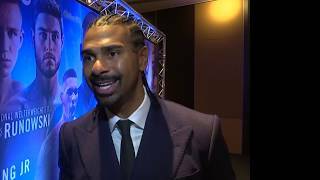 Hayemaker Ringstar promoter David Haye opens up on future World Champion Joe Joyce and MMA superstar Michael Venom Page returning to boxing. 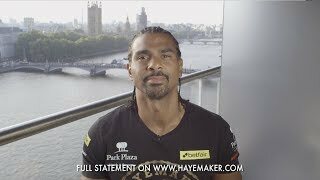 On Tuesday 12th June Haye confirms that he has retired as a professional boxer and looks forward to the next chapter. 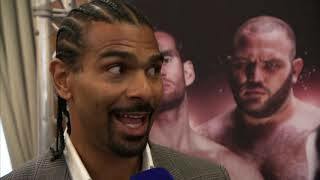 David Haye vs Tony Bellew at The O2 on May 5th. 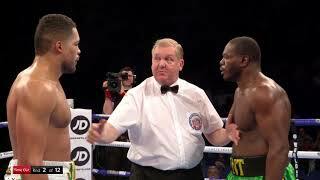 Joe Joyce pulverised Lenroy Thomas at The O2 on May 5th.